German logistics company DHL has recently ordered a new fleet of 63 Workhorse NGEN-1000 electric delivery vans for use throughout the United States with an expected roll-out estimated by the end of 2019. 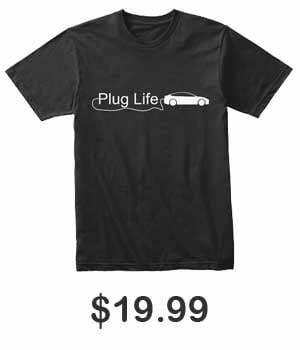 In March 2017, Deutsche Post DHL Group, the parent company of DHL Express, announced their plan to cut their logistics-related emissions to net zero by 2050. According to the German logistics company, they intend to increase the number of clean transport vehicles used to carry out their first- and last-mile delivery services to 70 percent by 2025. In order to achieve their goal, DHL will be adding 63 Workhorse NGEN-1000 electric delivery vans to their ever-growing fleet of alternative fuel vehicles (AFV), which consists of fully-electric, hybrid, compressed natural gas (CNG), and clean diesel vehicles. American manufacturing company Workhorse Group, the supplier of the NGEN-1000 models, is currently based in Cincinnati, Ohio, and focuses primarily on manufacturing electrically powered delivery and utility vehicles. According to Workhorse, the NGEN-1000 electric delivery vans are “built to be among the safest, most efficient last-mile delivery and work truck systems available.” The vans have an estimated 100-mile range and sport ultra-low floors to reduce the physical stress on workers’ knees and backs as well as a high roof design that accommodates approximately 6,000 lbs of payload thanks to 1,008 cubic feet of cargo capacity. 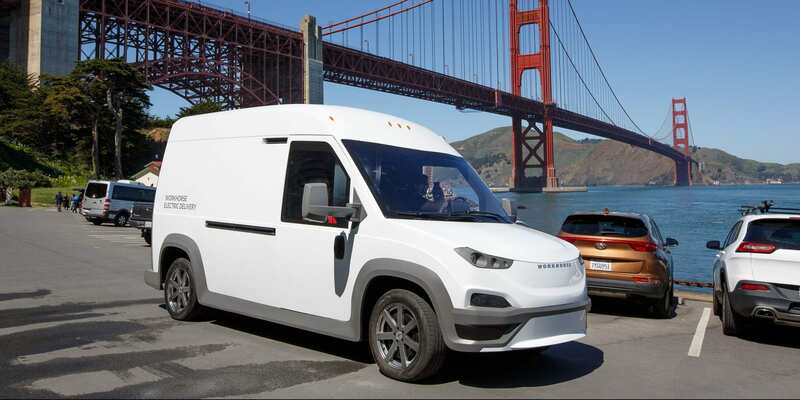 The first 30 NGEN-1000 electric delivery vans are expected to roll-out in the San Francisco Bay Area.